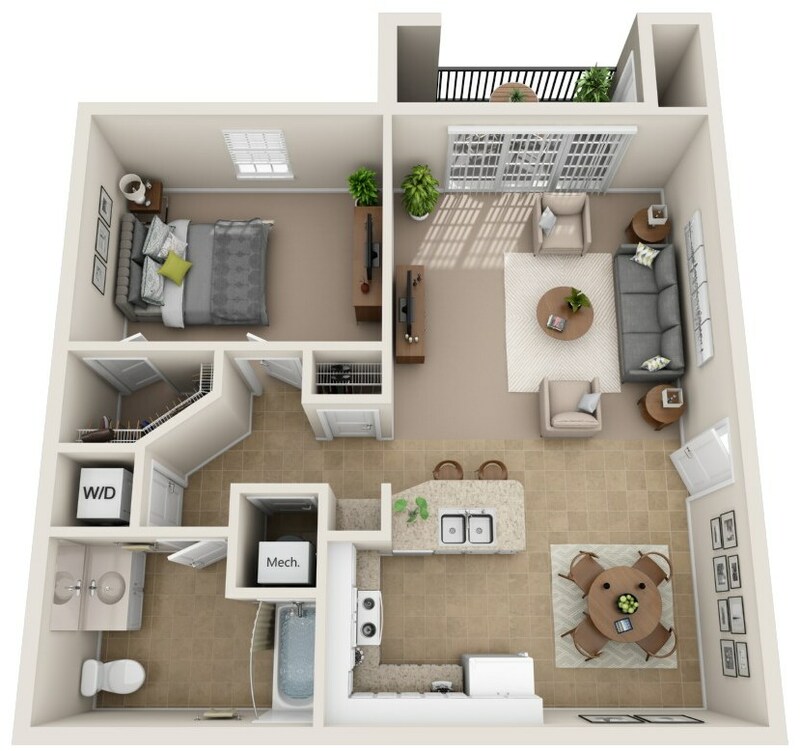 The Monarch is a One-Bed One-Bath floor plan with an abundance of livable space and was thoughtfully designed. 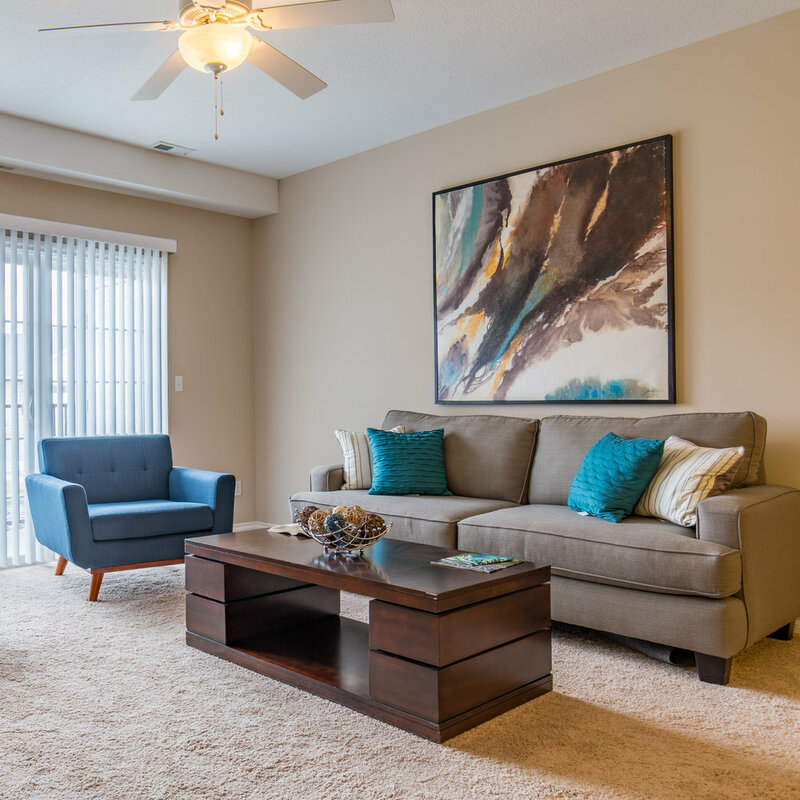 With an open concept, the floor plan allows an abundance of natural light to flow through the apartment. 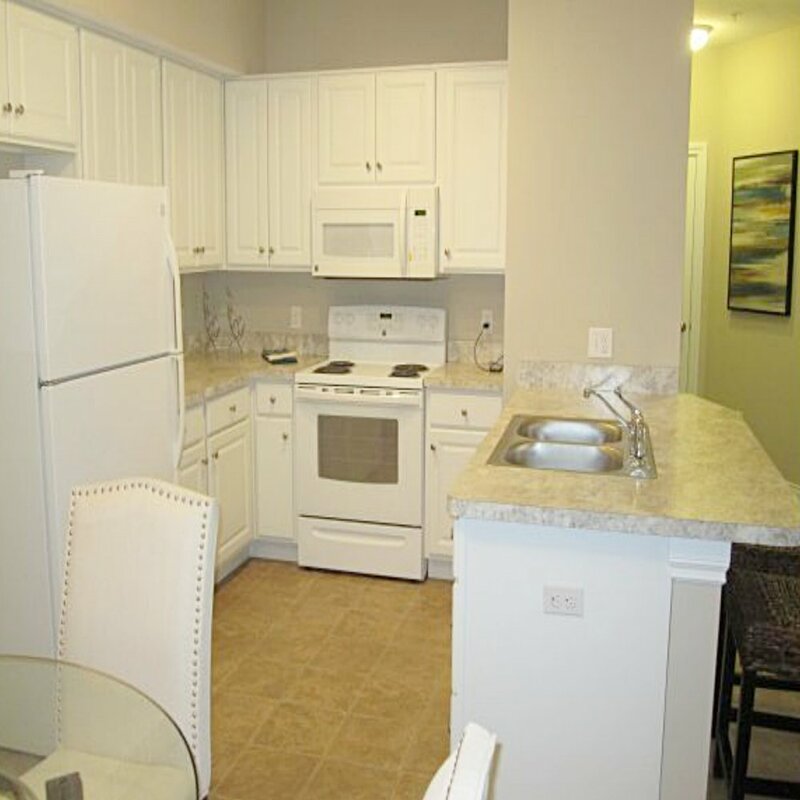 The apartment features a private patio/balcony, and gorgeous views of our Lakeside community. 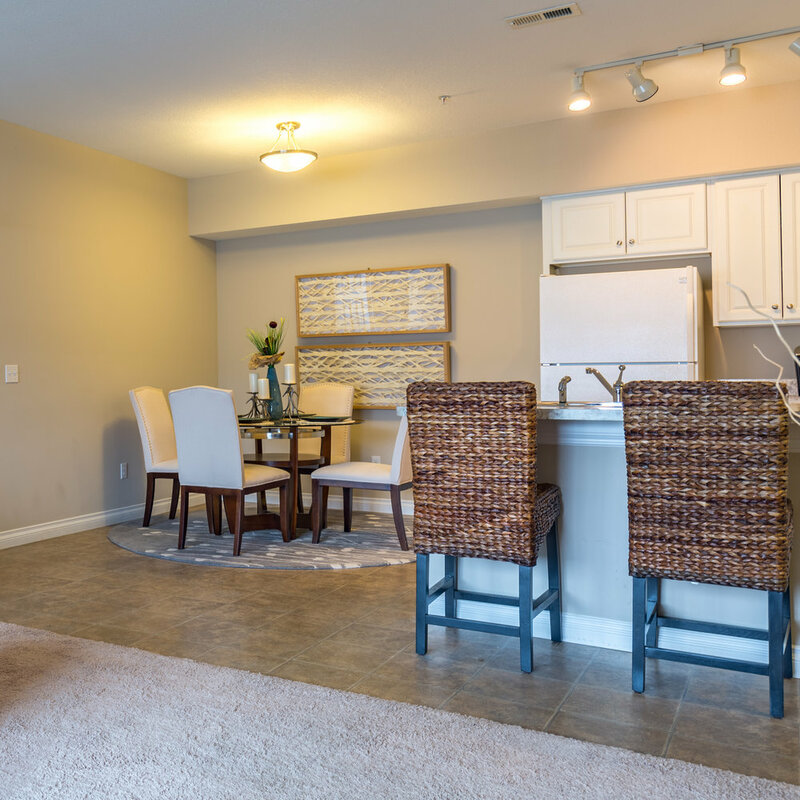 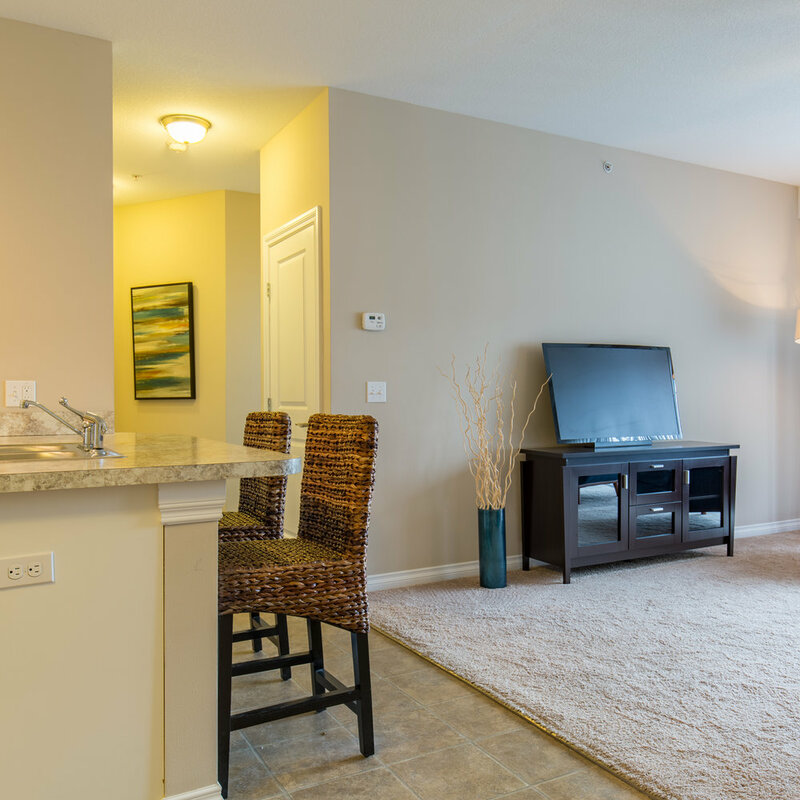 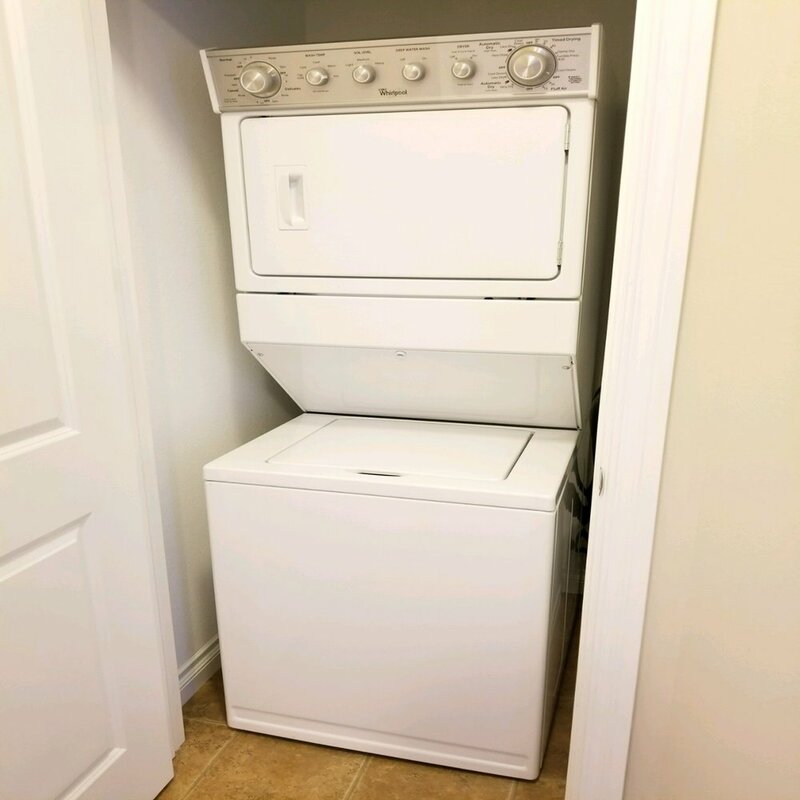 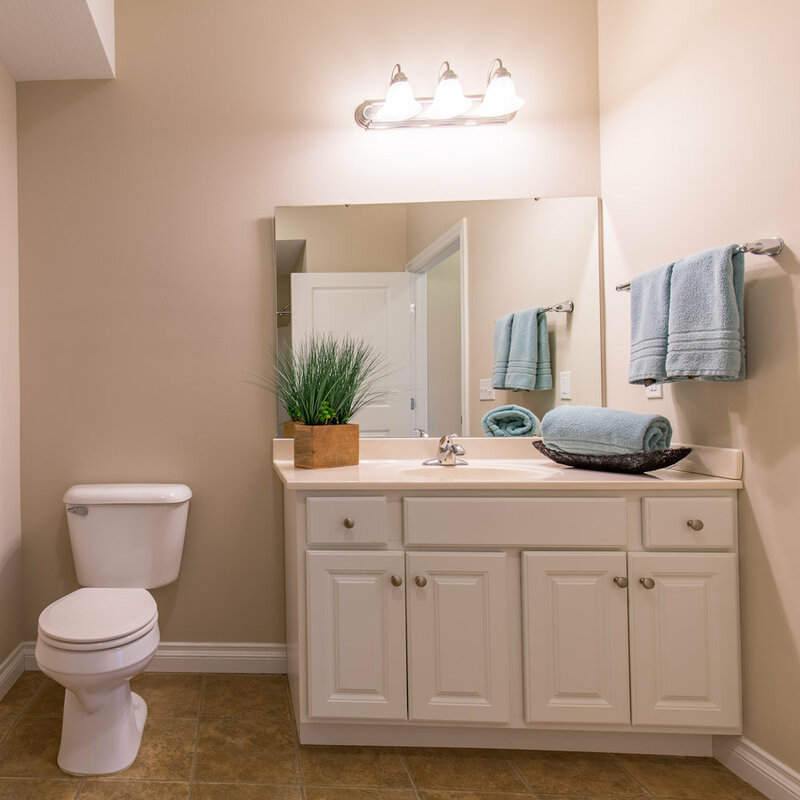 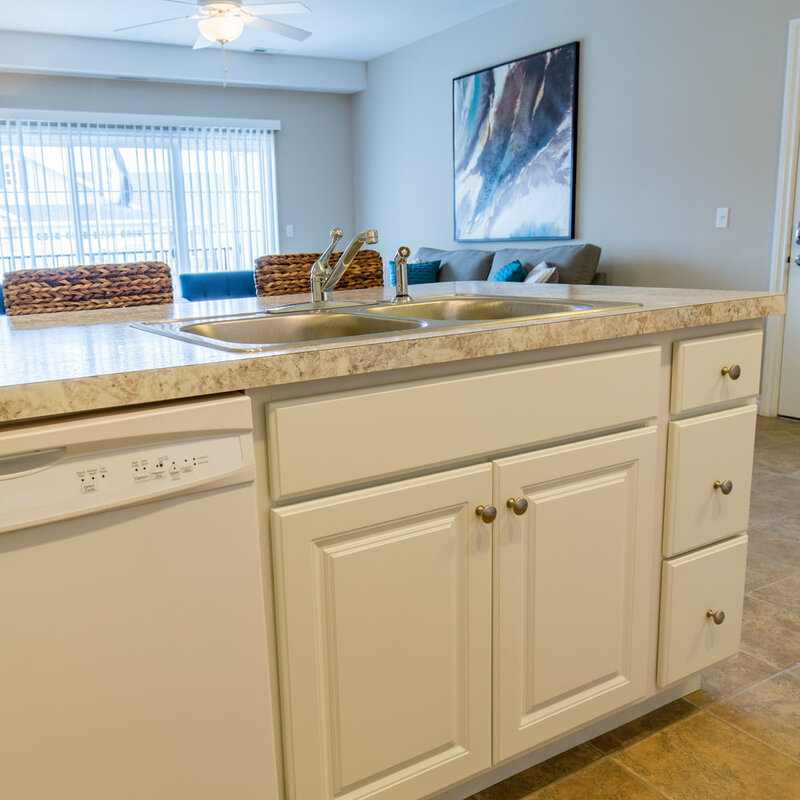 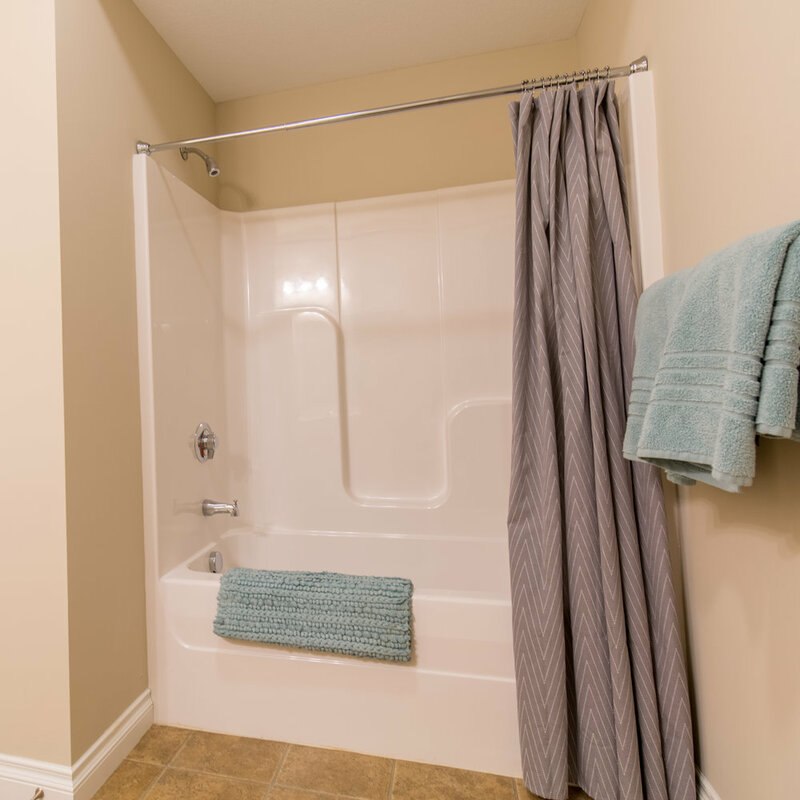 Along with access to Lakeside's superior amenities, the floor plan is equipped with a washer and dryer, dishwasher, self cleaning electric range with an overhead microwave oven, a snack bar, exterior storage, and key-less entry into your home!